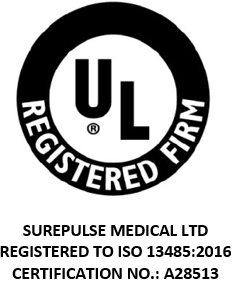 SurePulse Medical is an exciting and rewarding place to work. We take pride in contributing to devices and solutions which will make a real difference to the quality of patient’s lives. There is currently an opportunity for an industrially sponsored PhD (electronic engineer 4 year post) with our academic partner, the University of Nottingham. We do not have any other open positions but if you would like to send your CV for us to review, then please send with a covering letter to careers@surepulsemedical.com. No recruitment agencies please. We like to deal directly with our potential employees.